Jobs at StepChange. Apply online. StepChange Debt Charity. 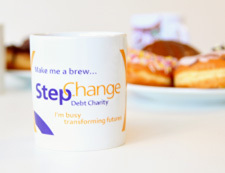 StepChange Debt Charity is the UK’s largest provider of genuinely free independent debt advice and managed solutions, helping 620,000 people a year. 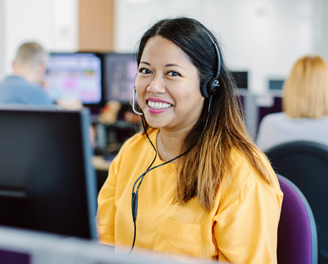 We’re one of the major employers in Leeds and have offices across the UK offering a broad range of roles. We’re looking for candidates who are passionate about helping people. You’ll make a positive impact on client’s lives, while enjoying an excellent range of benefits and opportunities for personal development. We've been making a positive difference to people's lives for the past 25 years. Take a look at our anniversary film.